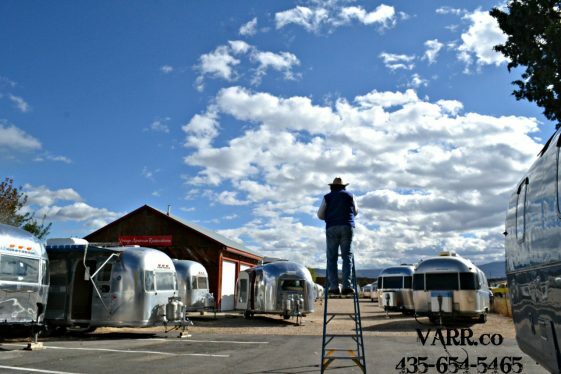 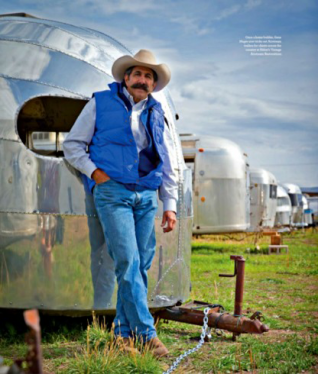 Varr has worked very closely with families in Colorado to restore and repair their Airstream trailers for several years. 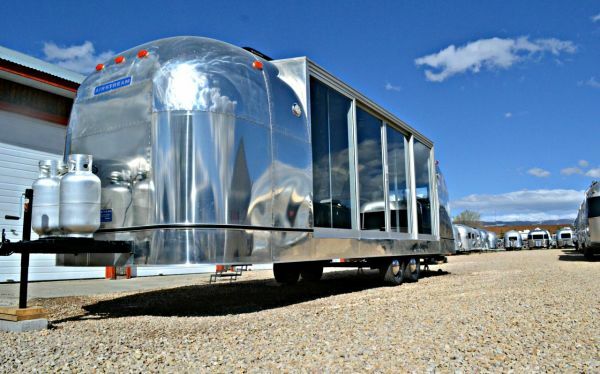 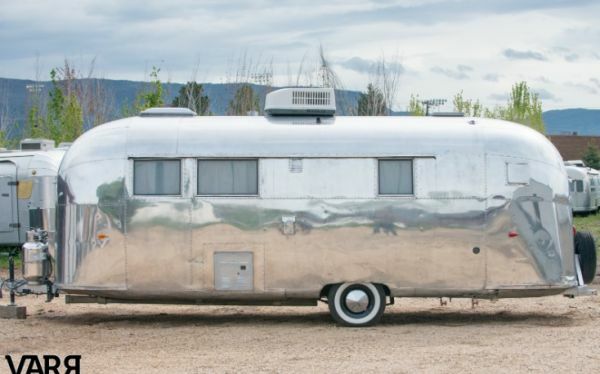 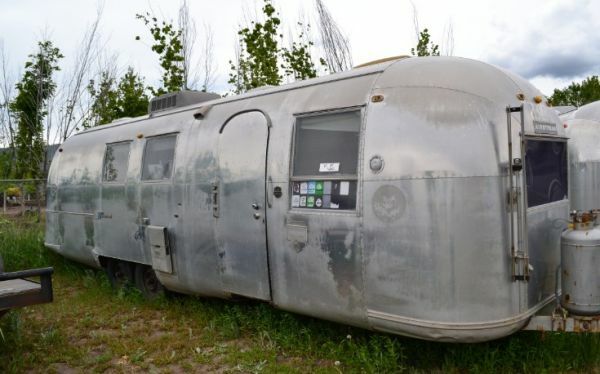 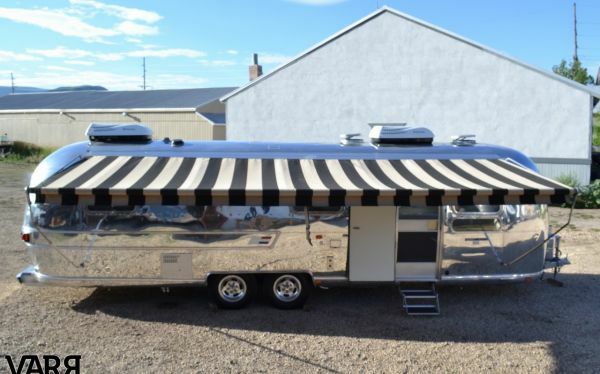 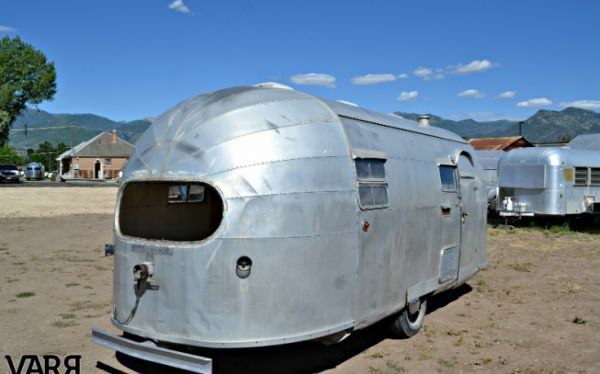 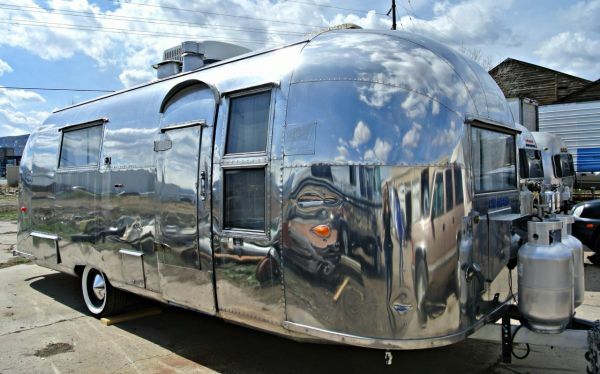 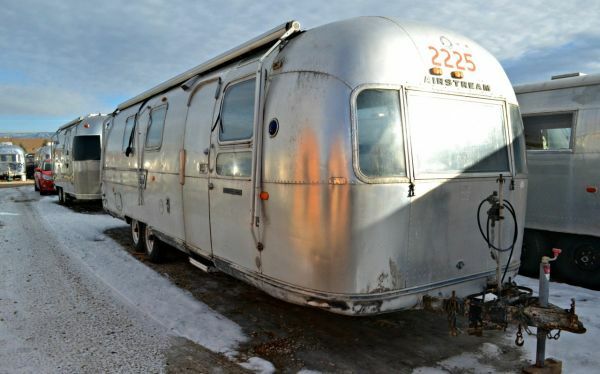 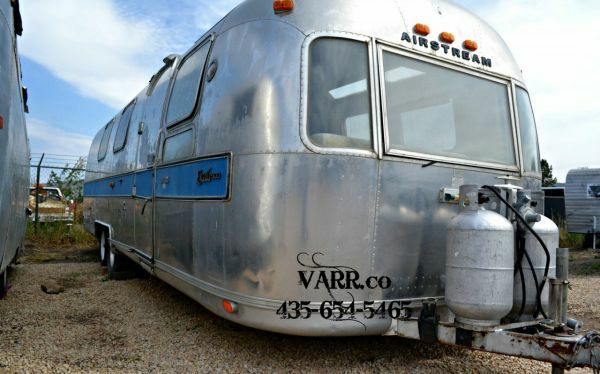 If you live in Colorado or anywhere in between and considering restoring, repairing or purchasing your Vintage Airstream Trailer, our team will work with you on a one-on-one basis helping you with the intricate process. 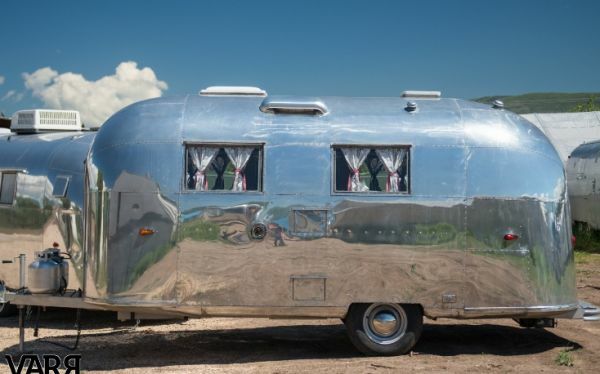 Families in Colorado visit our website on a regular basis to find valuable information on struggles that they may face with their Airstream Trailer restorations and repairs. 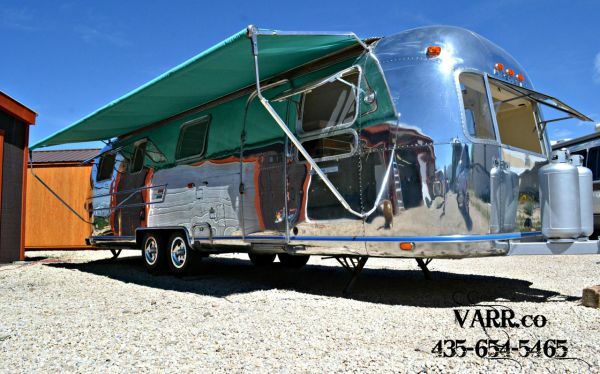 Our experience and fine craftsmanship can help you achieve the most iconic travel trailer ever conceived in Colorado. 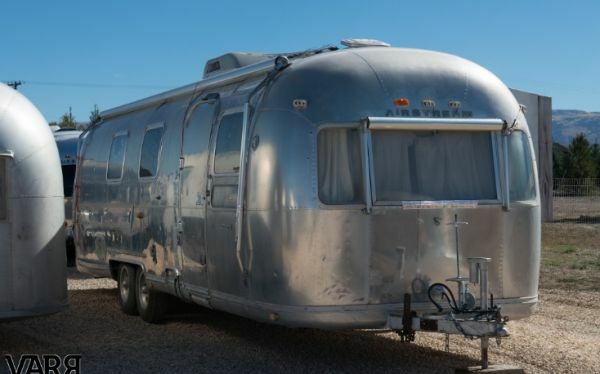 Many individuals in Colorado find that repairs to their trailers are wanted and are critical to maintaining airstream travel trailers. 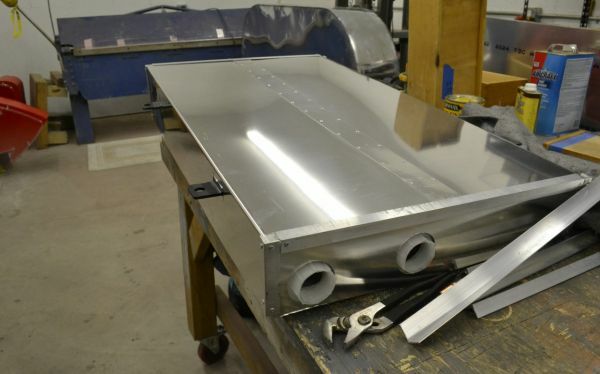 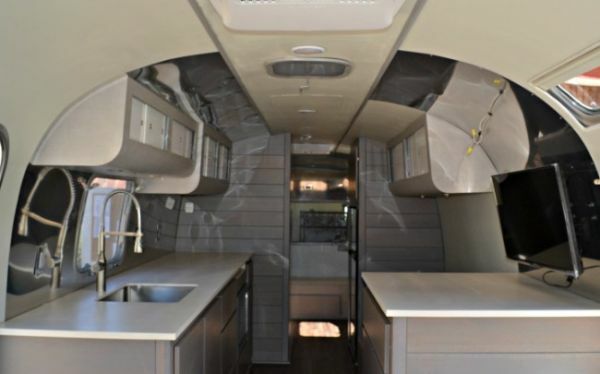 These may include aluminum fabrication, collision, polishing, axle replacement, electrical, plumbing, safety, window, cabinetry, floor and shell off repairs. 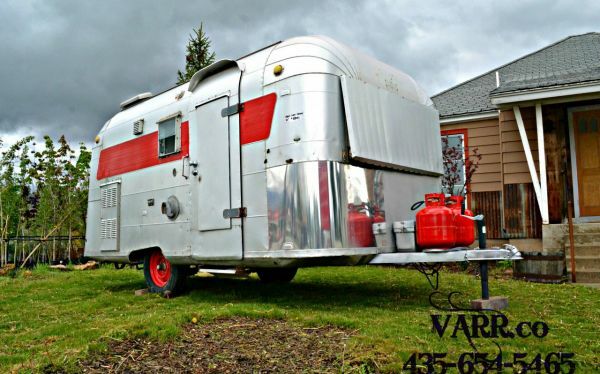 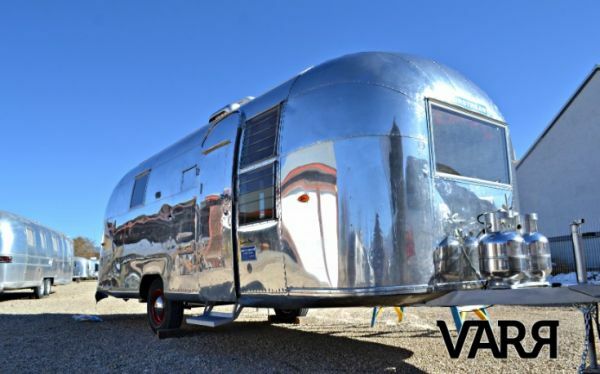 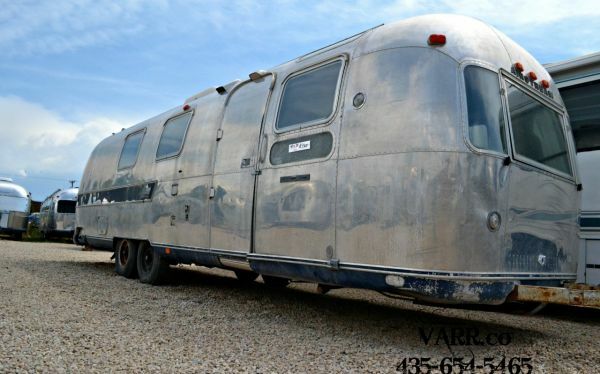 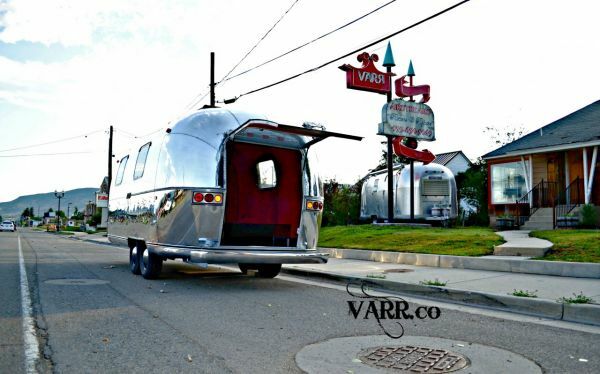 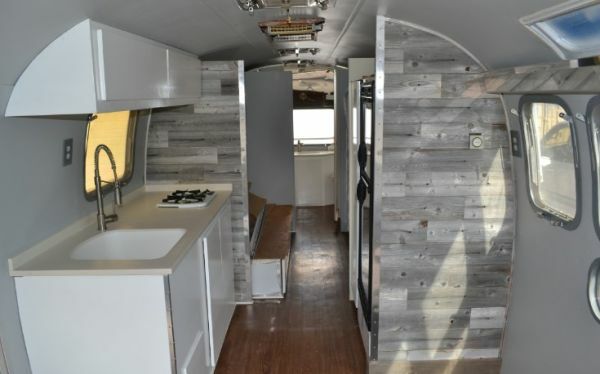 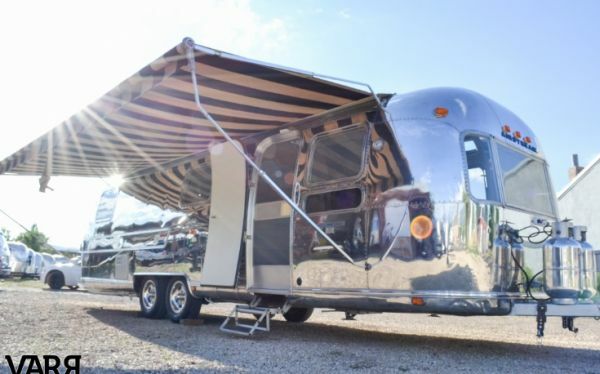 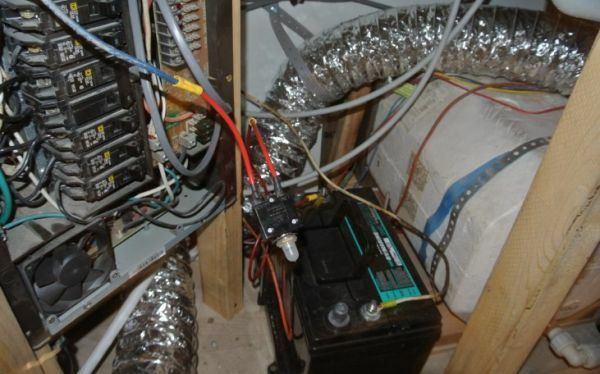 You will find that Varr (Vintage Airstream Restorations) will provide you with the information and the resources you want to take care and insure that the investment is protected and that you will enjoy your trailer for years to come. 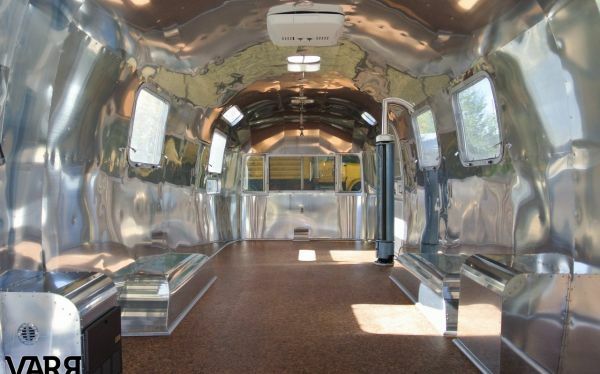 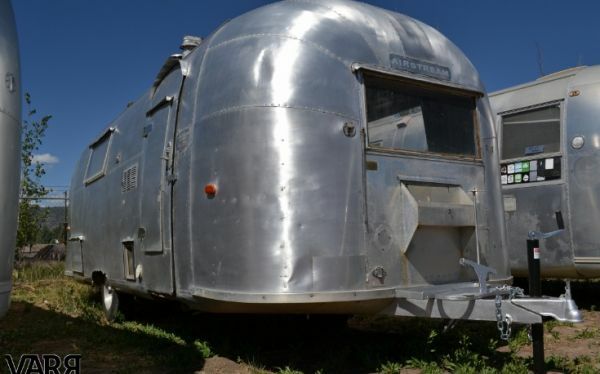 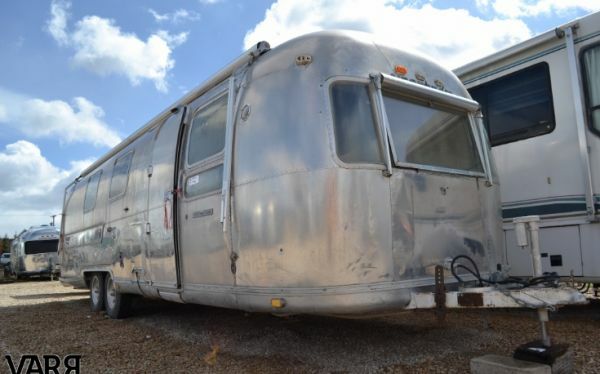 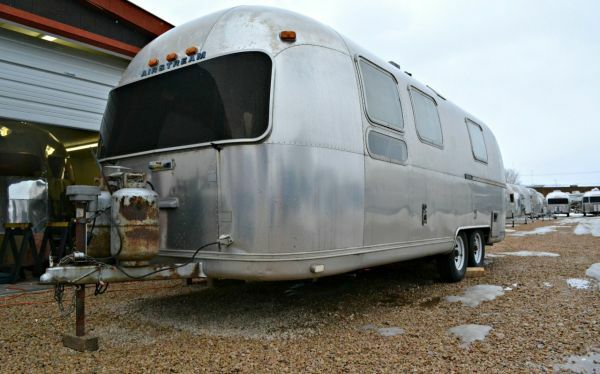 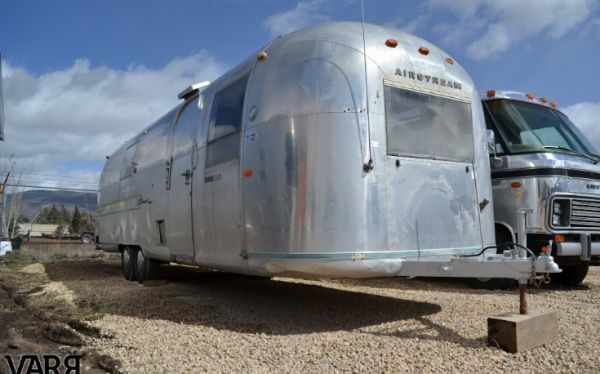 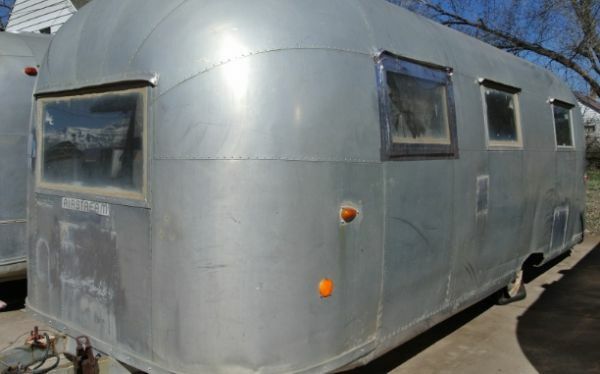 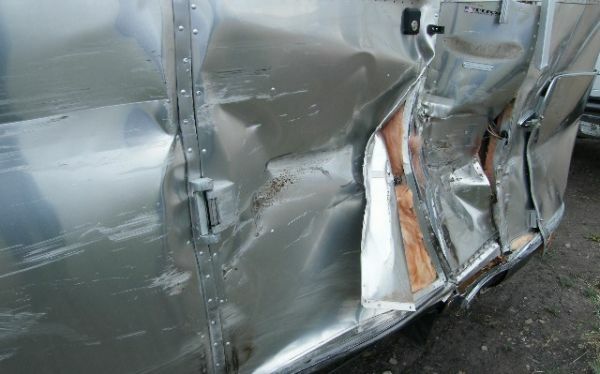 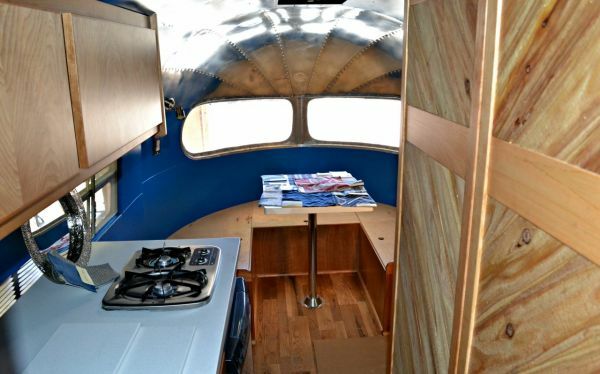 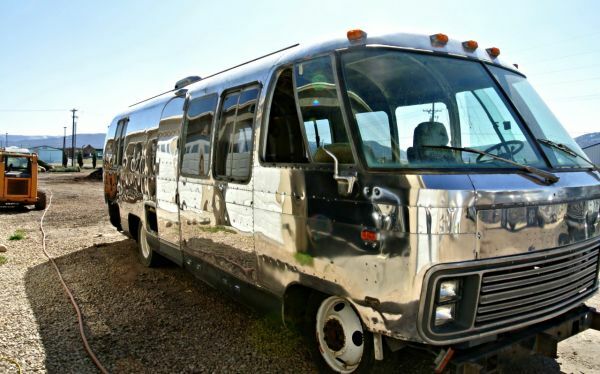 See the many Vintage Airstreams Repairs that we offer. 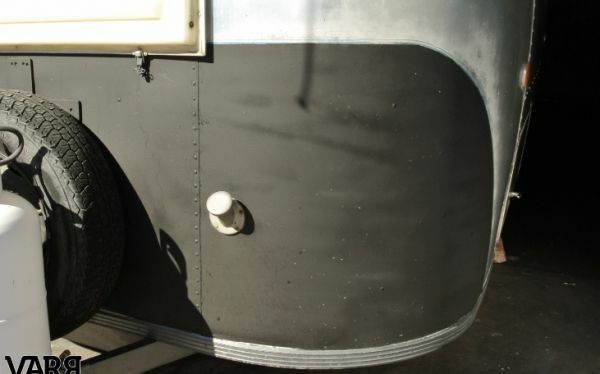 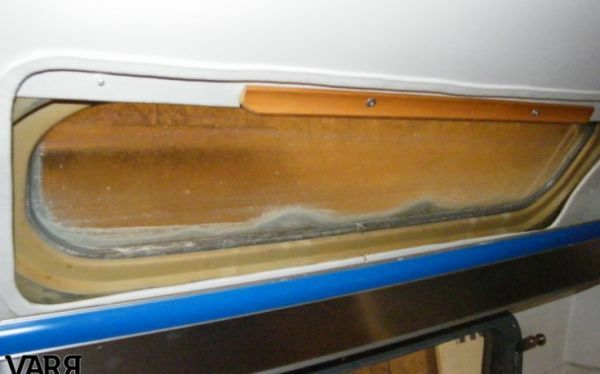 The most frequent question that we have with families in Colorado is “why do my windows leak” and “how can I stop my windows from leaking in my airstream trailer” we have the answers to most of the critical questions for more information on Leaky Window Repair on your Vintage Airstream Trailer, call Gene (435) 654-5465.